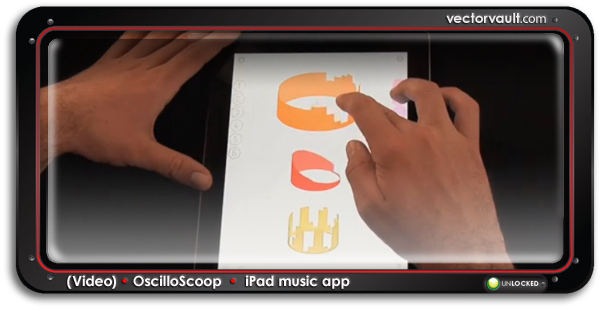 OscilloScoop is a perfect example of an application that starts over. It’s a music program that allows anyone to create soundscapes with through touch and experimentation. It’s stunning to look at at just downright fun to play around with. You may not uncover your inner musician, but you will enjoy “fooling around” with this magnificent app. Big Thanks to Kevin for this one. Tremendously creative. Congrats. 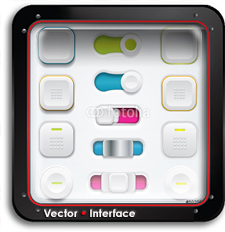 You have found the sixth free vector download of 8 hidden in the July 2011 newsletter. To claim it, simply cut and paste the coupon code below. Click on the product page and enter the coupon code at the checkout to get it for free. Thanks to DjLonewolf for scraping this one up for us. The two of us have argued back and forth over the years about Mac vs. PC. But one thing that we both agree on is that we must all try to pry ourselves away from the phone. Apple went strong with their campaign to pull consumers in. While Windows is going the opposite way. I swore on the last hair on Steve Jobs head that I would never say this but: “I think that they are onto something”. 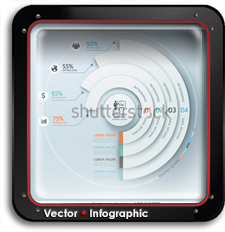 Tutvid offer an excellent range of tutorials for a wide range of vector projects. This one is no exception. Here you can follow along with an easy step by step tutorial on creating vector iPhone icons with Adobe Illustrator. With mobile media on the rise, it’s important to start thinking about designing for the small screen whenever you can. This is a useful lesson. It’s long, but worth it. 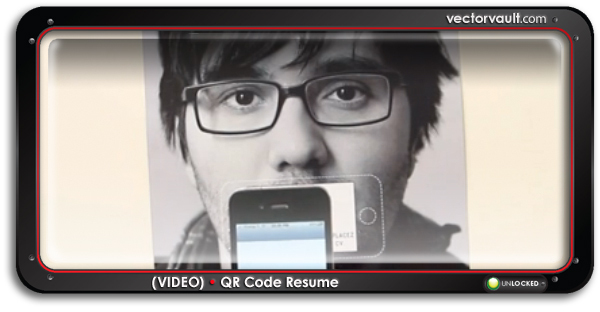 Rogue Vectorvault operative Kevin Gonsalves loves his iPhone. He’s up on all the latest plug-ins and accessories to make sure that his mobile device is tricked out with best of the best. Recently, Kevin pointed us in the direction of Poolga. It’s a site dedicated to iPhone wallpapers. If you’re nuts about your iPhone you’ll want to dress it up with these stunning selections from a wide array of international designers and illustrators. I-KID (aka Kidaubis) has offered up some really wonderful icons for the iPhone. Each are very well designed and easy to work with. Download them here. Then say thanks here.